BECAUSE It's Mother's Day, honor a mother in your life with a 100% tax-deductible gift to empowerHER. A personalized acknowledgment card will be mailed to the person you are celebrating! Let your gift be a part of our story with your donation to serve even more girls and offer additional programming like our upcoming 2018 Mother's Day Retreat for the Girls and our Annual Beach Bash pictured on our 2018 acknowledgment card. 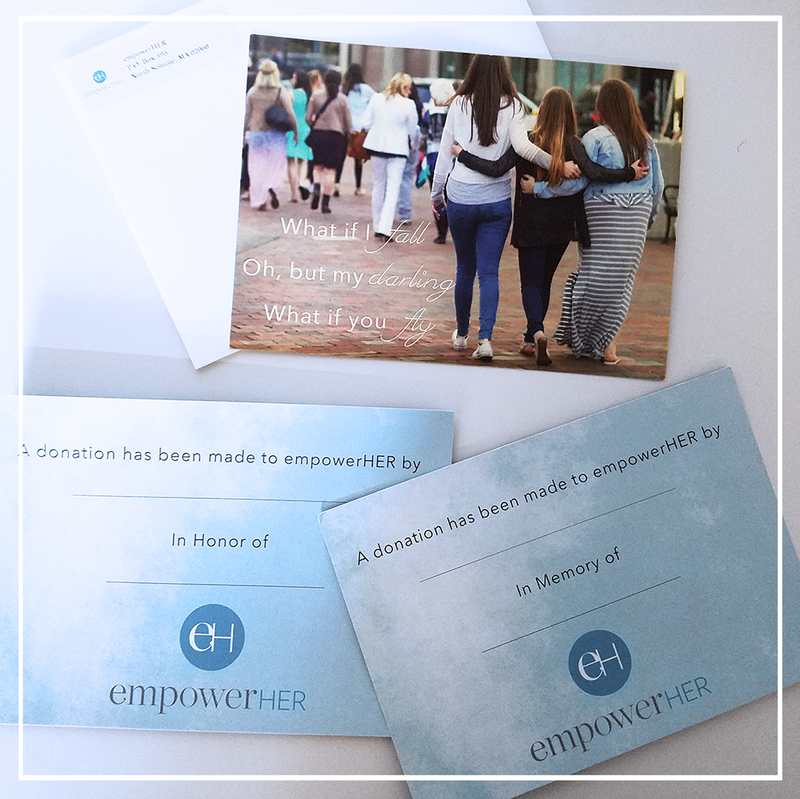 Support to the beautiful, brave young girls of empowerHER! BE INSPIRED! START YOUR OWN MOTHER's DAY CAMPAIGN! Have a fundraising idea that you feel passionate about? 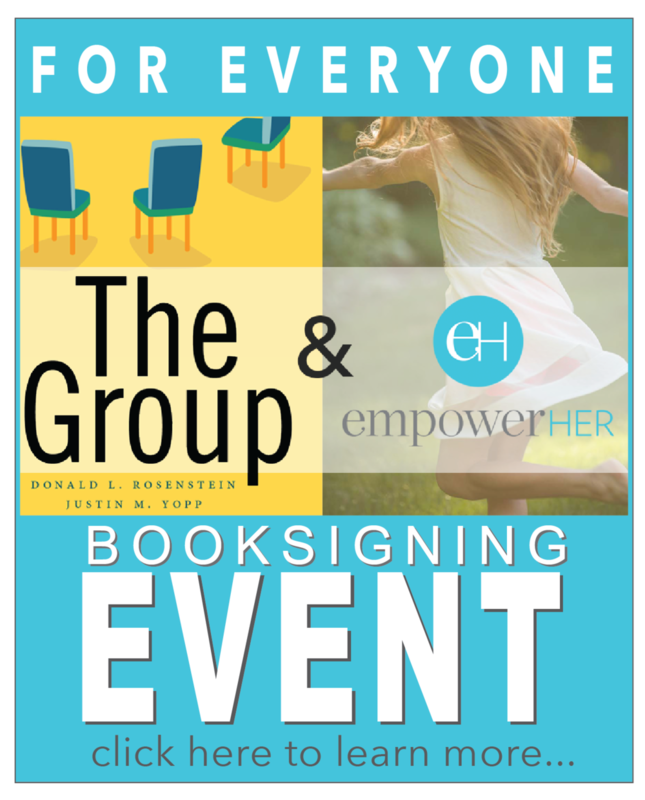 Take a look at our THIRD PARTY EVENT PAGE for guidance as to how to run a campaign or event to benefit empowerHER! Check back here often to see what others are doing! THANK YOU FOR YOUR SUPPORT! We are a volunteer-driven organization and your gift will ensure all programs remain at no charge to the family. Our work - and your donations - are building a sense of community for so many and reminding the girls of their own strength and courage.